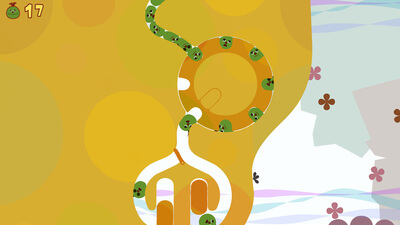 An imaginative and perfectly presented platform puzzler that works just as well on a home console as it did on PSP. 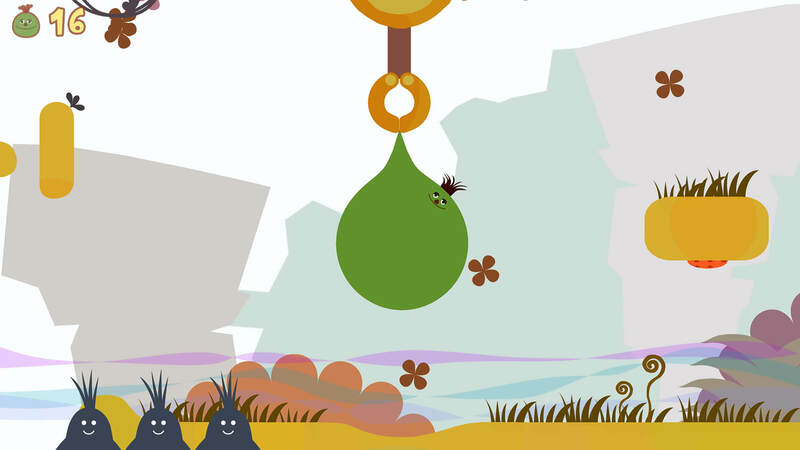 I'm glad LocoRoco is back, even if it isn't as perfect as I remember it being when it first released 11 years ago. This remaster adds tilt controls, 4K/HD graphics, rumble, and surround sound, all for a reasonable price. 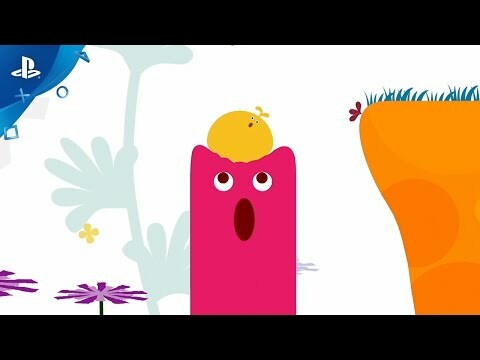 If you've never played LocoRoco and you love cute games, now is the time. Those looking for a challenging game that will last them till the next big AAA release will want to look elsewhere. With heavy hitters like Horizon, Nioh, Yakuza 0, and Uncharted: The Lost Legacy, there's no shortage of fantastic exclusives on PlayStation 4 this year. That said, Sony continues to galvanise this lineup with a stalwart range of remasters. As with PaRappa, LocoRoco hasn't been idly slapped together – there's a thoughtfulness and diligence there, preserving the original look and feel of the game in a way modern audiences can now appreciate.